Though her wedding is not until October 2013, Anne Hathaway and her fiancee celebrated their engagement in February. According to UsMagazine.com, it was quite an interesting affair. “It was held in a New York City bookstore, Hathaway opted for unexpected details, like serving vegan fare and tucking her favorite flowers, ranunculus and anemones, inside bird-shaped vases.” Their wedding is expected to be just as quirky. 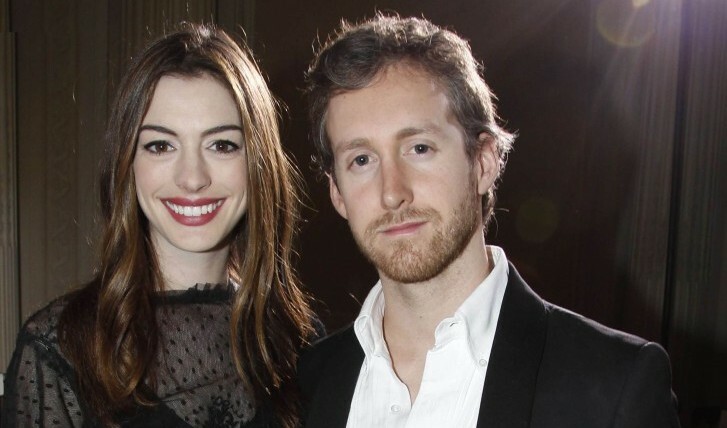 Hathaway dated her soon-to-be husband, Adam Shulman, for three years before he proposed. What are some ways to celebrate your engagement? 1. Vacation: Take a mini-vacation with your new fiancee. Consider it a time to have a little celebration of your own before sharing it with the world. 2. Theme party: Do you or your partner have a favorite show or movie? Make it into a themed engagement party. Have your guests dress up if you want to really have fun before you get married. 3. Classic: A classic engagement party can be enjoyable, too. Have a cute brunch with your closest friends and family or a cocktail party to invite a few more people. Share your love story with those you love. What are some ways to celebrate an engagement? Share your thoughts below.